Gurgaon 2013. A family of policemen… A family of gangsters… To bring down a criminal, the law will have to think like a criminal! 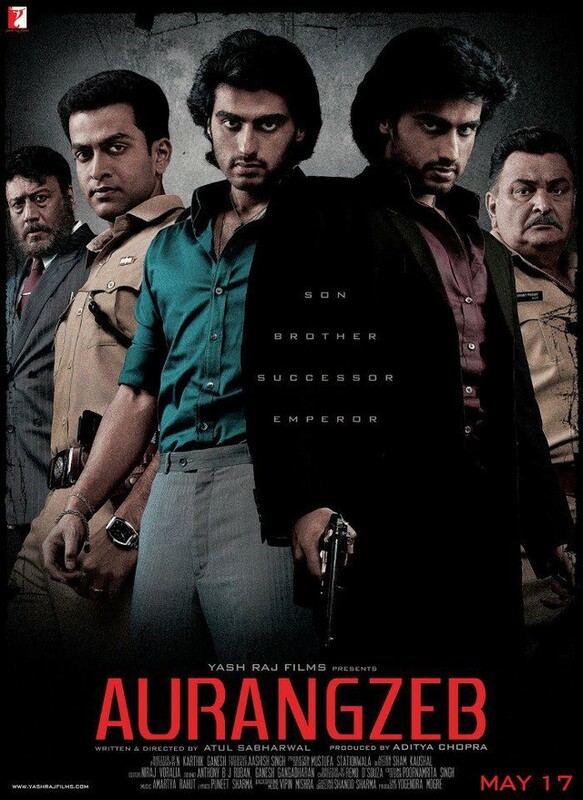 This summer, there will be only 1 Emperor… Directed by Atul Sabharwal and produced by Aditya Chopra, AURANGZEB stars Arjun Kapoor, in a double role, along with Prithviraj, in lead roles in this intriguing and gripping drama. The film boasts of an enviable and dynamic ensemble star cast of Rishi Kapoor, Jackie Shroff, Sikandar Kher, Amrita Singh, Deepti Naval, Tanvi Azmi, Swara Bhaskar and also launches Sasha Aagha.